Photos Repost @ultra_sixty4: Incredibly excited for the news of a remake of this game. If you haven’t played it before you’re in for a treat. Photos What time is it? 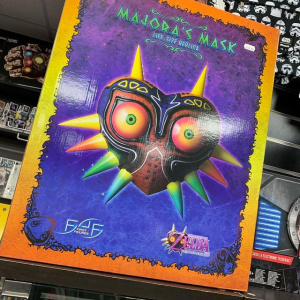 #zelda Thanks to @games_connection for this amazing item!